The Gettysburgian Wins Top Honors from PA NewsMedia Association | The Gettysburgian. The winners of the Pennsylvania NewsMedia Association’s Student Keystone Press awards pose for a photo in The Gettysburgian’s office in the basement of Plank Gymnasium at Gettysburg College. The winners are: front row (L-R): Charlie Sternberg, Samantha Hann; back row (L-R): Benjamin Pontz, Jamie Welch and Daniella Snyder. Not pictured: Joshua Wagner. In the annual Student Keystone Press Awards contest administered by the Pennsylvania NewsMedia Association, The Gettysburgian received recognition in three categories. The publication’s coverage of Robert Spencer’s May 2017 visit to Gettysburg College and related events including a solidarity rally and a lecture by Dr. Todd Green won first place for ongoing news. Staffers Benjamin Pontz, Joshua Wagner, Daniella Snyder, and Jamie Welch contributed to the seven articles, two videos, and dozens of social media posts that won the award. A photo published in September 2017 of two Gettysburg College women’s volleyball players celebrating the program’s 1000th win received second place for sports photography. Photographer Samantha Hann captured the moment as part of her photojournalism efforts throughout the weekend tournament. A music review of “Sketches of Brunswick East” by King Gizzard and the Lizard Wizard published in September 2017 received honorable mention in the reviews category. Staff Writer Charlie Sternberg authored the review, his first of many over the course of the semester. 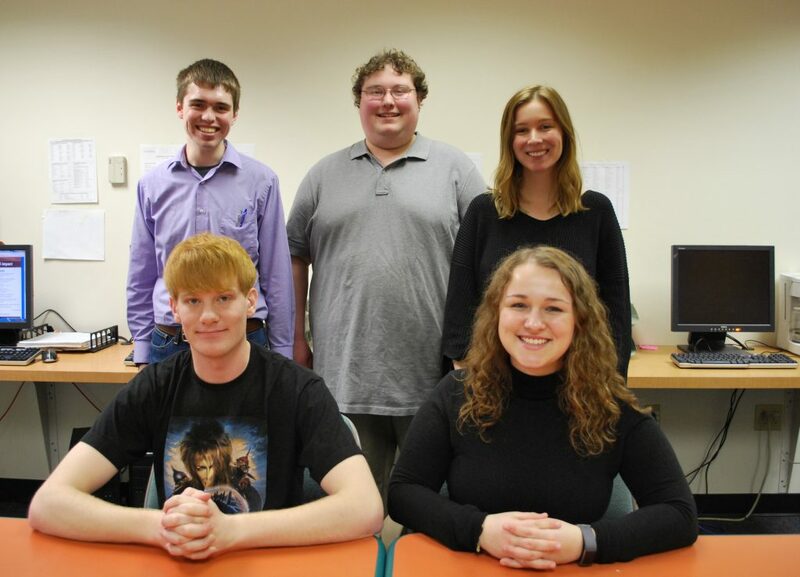 The Gettysburgian has been the official student newspaper of Gettysburg College since 1897. Publishing biweekly in print and continuously online and via social media, the organization boasts a staff of more than 50 regular writers and contributors representing a variety of academic disciplines across campus.